and experience can benefit you, contact us today. If you’re reading this, it likely means that you or someone you love is being investigated or has already been arrested for a crime. Now you have to make an important decision—you have to hire a lawyer who will provide you with the best possible counsel. The Worthington Law Centre is a criminal defense firm in Salinas led by two Certified Specialists in criminal law. This means that they have met the rigorous standards set by the State Bar of California’s Board of Legal Specialization for criminal law. We can firmly say that our team is highly knowledgeable and experienced in criminal defense, but the only way to know if we’re the right firm for you is to schedule an appointment with our team. Initial consultations are offered for free, so contact us today. We serve clients throughout Monterey County, the San Francisco Bay Area, Santa Cruz County, and San Benito County. Call us today at (831) 704-1852 to schedule your initial consultation. 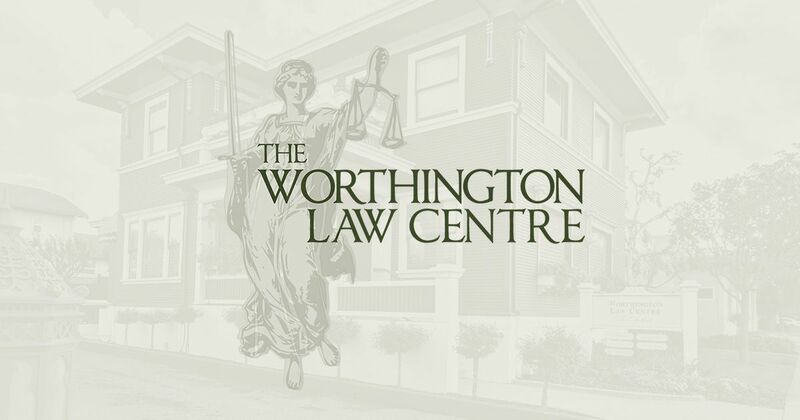 Clients of The Worthington Law Centre are quick to discover that our focus on criminal defense and commitment to excellence in client service can provide genuine hope in desperate situations. The type of crime you are charged with will affect the penalties you will face if you are convicted. In most cases, prosecutors add on as many charges as possible to make your case seem more daunting. Our attorneys can review the charges against you and look for any instances where they can be dismissed or reduced before a trial even occurs. In some cases, it may even be possible to have all charges dismissed or pled down without a trial. We make sure you will not be punished for an offense you did not commit just because an overzealous prosecutor tried to enhance your charges. We have represented clients for a wide array of misdemeanor and felony charges. When you hire our attorneys, they will explain what these charges mean and what kind of penalties you could be facing. We will then begin planning a strategy aimed at securing the best possible outcome. Our firm includes a team of lawyers, experts, and investigators who will apply their years of experience to your case.